Break the translation bottleneck. 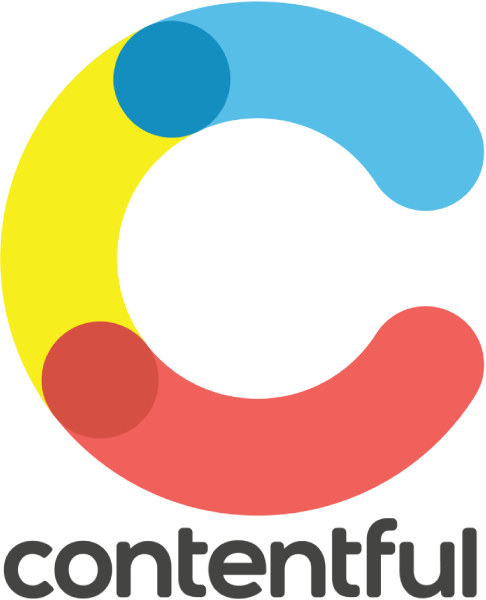 Contentful puts developers first, giving digital teams and content creators the freedom to do their best work. Now, agile teams have the localization tools necessary to launch international content as fast as content types are deployed. Integrate Contentful via Single Sign On instantly. Voila!